A wide range of Replete Technologies incentive include MAD GB , SPEED GB , TNP HOST , UNIVIZ , Replete Interactive , CodeXpert . 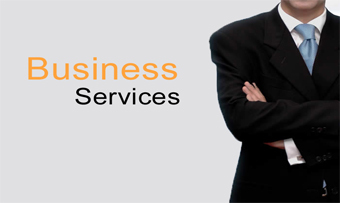 Replete Technologies is engaged in IT services , Electronics Services, Education and learning , and corporate solutions. Certification programs help boost your profile. We conduct hour of code for students at our Labs. We have developed cool apps for our past clients. Leverage the extensive reach of the Replete Technologies network to build awareness among a large audience quickly and efficiently. Custom Channel combines the most appropriate channels in the Replete Technologies network to create a custom “brand network” designed to reach your campaign’s specific audience. Run targeted placements in a single content channel to create a more relevant environment in which to distribute your message. Businesses today need world class dynamic IT Infrastructure to reduce costs, enable growth, ensure scalability and mitigate risks.Replete Technologies Global Technology Services helps clients plan, implement and manage an efficient, resilient, flexible IT infrastructure. Replete Technologies is the partner of choice for infrastructure services – be it transformational outsourcing tied to business outcomes or integrated managed services or discrete services.